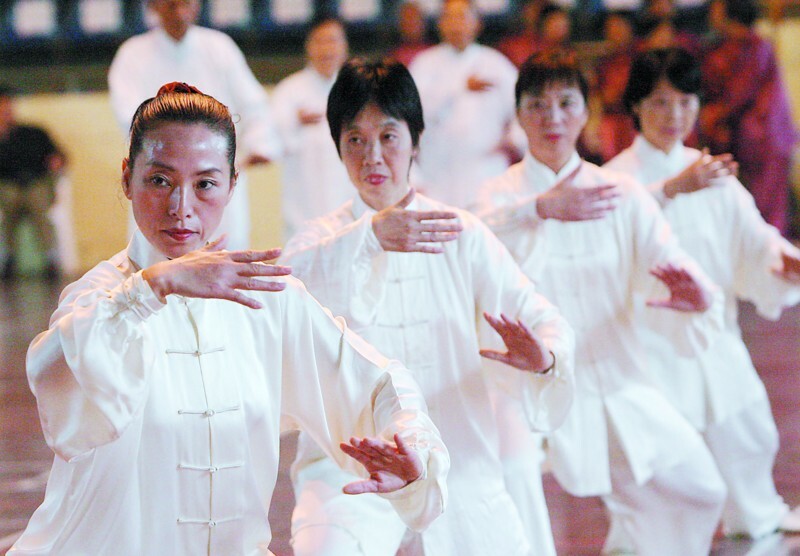 Visitors heading to Sanya on Hainan Island will get an opportunity of viewing the entertainment provided by a mix of an ancient exercise and the unique martial facet of it. Competitors and artistes giving displays of their finely honed skills at the event venues will show the outcome of rigorous exercises designed to perfect their balance and anticipation skills. Taijii boxers start out by embarking on the 13 foremost Jii postures which are practised by young and old alike. A hotel in Sanya is an easy place from which to enjoy the Gobal Taiji Boxing Show and its many different sideshows. The event is being run in conjunction with local authorities, who want to show the world Chinese culture, and educate people about the benefits of Taiji exercise and the proficiency of its martial combatants. The Gobal Taiji Boxing Show will run between 22nd and 26th March 2011. Taiji instructors will be on hand to demonstrate and explain the advantages of Taiji exercise in improving health. Proponents of the regime say it leads to a healthy heart and flexible body joints, as well as burning up lots of calories.